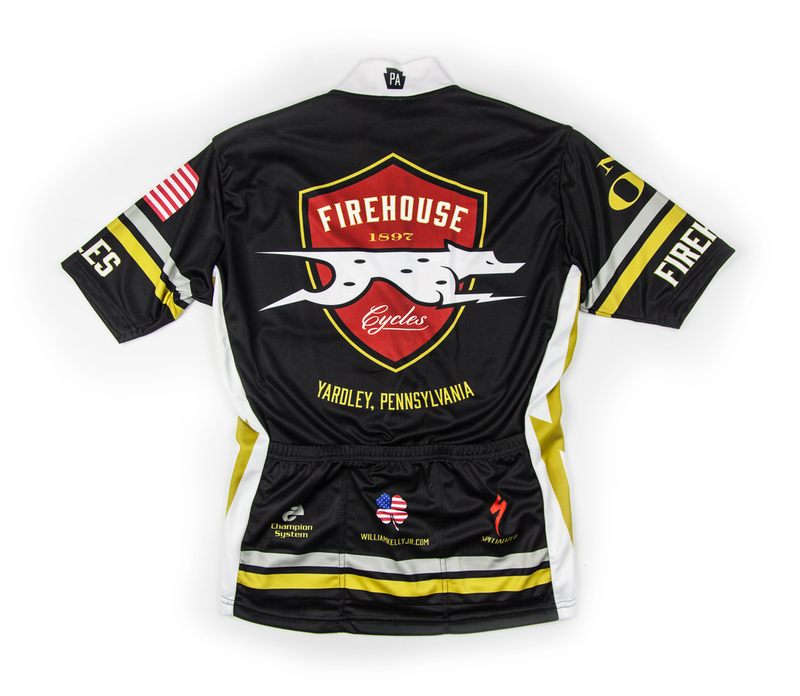 Hinting at the traditional firemen's jacket, this silver & gold striped beauty is a smoking hot jersey designed to keep you cool. Time-tested and race proven, the Champion System CS Tech Short Sleeve jersey has been worn by tens of thousands of cyclists around the world from weekend warriors to world champions. Featuring our exclusive CS Tech moisture management fabric, our full custom short sleeve jersey is an incredible piece of equipment. This Champion System Bib Short has been developed over a number of years to be leading the custom market for comfort and design.